Wadsworth Pub.. PERFECT PAPERBACK. B005AAFXL6 US Edition Textbook, May Have Highlights, Notes and/or Underlining, BOOK ONLY-NO ACCESS CODE, NO CD, Ships with Emailed Tracking from USA . Good. Pearson Longman. PERFECT PAPERBACK. B005EKRZYA US Edition Textbook, May Have Highlights, Notes and/or Underlining, BOOK ONLY-NO ACCESS CODE, NO CD, Ships with Emailed Tracking from USA . Good. WILEY. PAPERBACK. 0471811866 New US Edition Textbook, Ships with Emailed Tracking from USA . New. WILEY. PAPERBACK. 0471811866 US Edition Textbook, May Have Highlights, Notes and/or Underlining, BOOK ONLY-NO ACCESS CODE, NO CD, Ships with Emailed Tracking from USA . Good. Example Product Manufacturer. PAPERBACK. B007CJ73UW US Edition Textbook, May Have Highlights, Notes and/or Underlining, BOOK ONLY-NO ACCESS CODE, NO CD, Ships with Emailed Tracking from USA . Good. Cengage Learning. PAPERBACK. 0495802646 US Edition Textbook, May Have Highlights, Notes and/or Underlining, BOOK ONLY-NO ACCESS CODE, NO CD, Ships with Emailed Tracking from USA . Good. Cengage Learning. PAPERBACK. 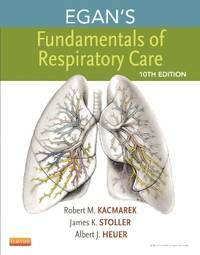 0495802646 New US Edition Textbook, Ships with Emailed Tracking from USA . New. Mosby. Hardcover. 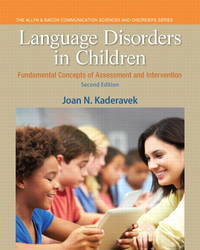 0323082033 US Edition Textbook, May Have Highlights, Notes and/or Underlining, BOOK ONLY-NO ACCESS CODE, NO CD, Ships with Emailed Tracking from USA . Good. Mosby. Hardcover. 0323082033 New Textbook, Ships with Emailed Tracking from USA . New. Mosby. Hardcover. 0323027008 US Edition Textbook, May Have Highlights, Notes and/or Underlining, BOOK ONLY-NO ACCESS CODE, NO CD, Ships with Emailed Tracking from USA . Good. Kacmarek PhD RRT FAARC, Robert M.; Wilkins PhD RRT FAARC, Robert L.; Stoller MD MS, James K.
Mosby. Hardcover. 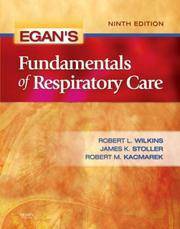 0323036570 New US Edition Textbook, Ships with Emailed Tracking from USA . New. Mosby. Hardcover. 0323341365 US Edition Textbook, May Have Highlights, Notes and/or Underlining, BOOK ONLY-NO ACCESS CODE, NO CD, Ships with Emailed Tracking from USA . Good. Mosby. Hardcover. 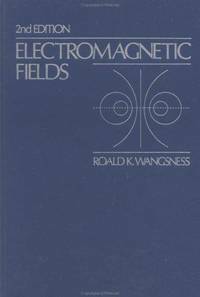 0323036570 US Edition Textbook, May Have Highlights, Notes and/or Underlining, BOOK ONLY-NO ACCESS CODE, NO CD, Ships with Emailed Tracking from USA . Good. Mosby. Hardcover. 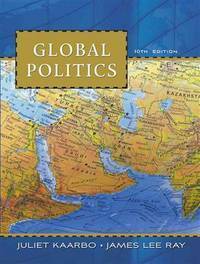 0323341365 NEW TEXTBOOK, SHIPS WITH EMAILED TRACKING FROM USA . New. Pearson. PAPERBACK. 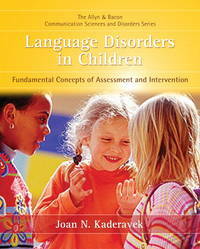 0133352021 New US Edition Textbook, Ships with Emailed Tracking from USA . New. Pearson. PAPERBACK. 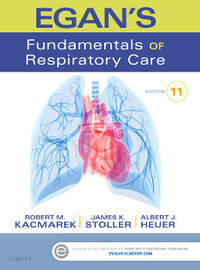 0131574922 New US Edition Textbook, Ships with Emailed Tracking from USA . New. Pearson. PAPERBACK. 0131574922 US Edition Textbook, May Have Highlights, Notes and/or Underlining, BOOK ONLY-NO ACCESS CODE, NO CD, Ships with Emailed Tracking from USA . Good. Pearson. PAPERBACK. 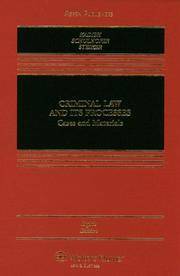 0133352021 US Edition Textbook, May Have Highlights, Notes and/or Underlining, BOOK ONLY-NO ACCESS CODE, NO CD, Ships with Emailed Tracking from USA . Good. Kadish, Sanford H.; Schulhofer, Stephen J.; Steiker, Carol S.; Barkow, Rachel E.
Aspen Publishers. Hardcover. 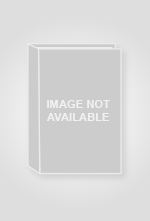 1454817550 New Textbook, Ships with Emailed Tracking from USA . New. 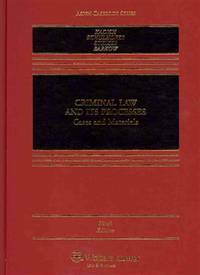 Kadish, Sanford H.; Schulhofer, Stephen J.; Steiker, Professor Carol S.
Aspen Publishers. Hardcover. 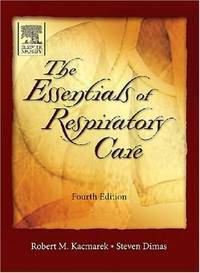 0735557942 New US Edition Textbook, Ships with Emailed Tracking from USA . New.